Dare to be the best! The success of the customer is also the success of CENTECH INTERACTIVE, we commit to provide professional services, high quality, service based on requirements and specific characteristics from each customer. 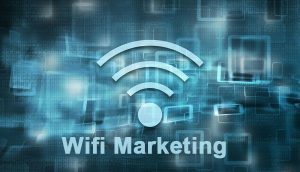 The centralized – flexible – professional wifi marketing system, includes both hardware system and self-developed software system. Products are packed in: •	Providing hardware and software for only wifi broadcasting. •	Providing wifi broadcasting system with advertisement by banners, pop-ups, videos, links… •	Providing particular software system on available infrastructure and hardware. We are providing social sports platform for sport Fan or companies. Platform not only provide information about Football but also Basketball, Tennis, Golf and others. Flexible design, intelligent UI/UX, latest technologies, intelligent report and analytic system to our customers. Consumer and Enterprises security solution, includes client based solution and cyber security field. 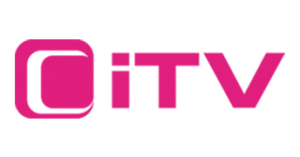 Digital TV platform on mobile devices which provides all type of data based contents such as: livestreaming, VOD, MOD, MVOD, entertainment news and social. Cgames connect Developers, Advertisers and Customers on an eco-system game platform. What we do We provide the best services for our customers. Vision With the desire from pioneer company and its strategy for sustainable growth, Centech Interactive undertakes to lead the way in putting new technology, bringing the different experience and the best for our customer, brings Vietnamese intelligence to the world. 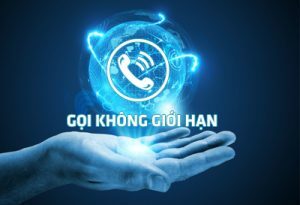 Mission Our mission is applying new technologies and providing our advanced Products vs Services to all Mobile and Internet users in Vietnam and over the world. 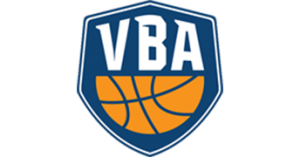 Digital platform for Vietnam Basketball Association (VBA) which provides all information about basketball in Vietnam, such as: news, video clip, livestreaming all match, fanclub, player information, image and fan connection. VBA platform supports web/wapsite, iOS and Android devices. 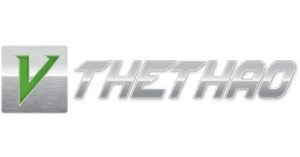 Sports Social Network V-The thao is a digital product dedicated to sport, with the purpose to adapt the needs from readers, in line with the development trend. General of digital entertainment services in the current period. In order to meet the needs from sports fans, V-The thao has built a completely new information sharing model that combines power and fast spread – the power in the features of Social Network and the multiform information from the database have been prepared for many years. Vinaplay Game Portal (VinaPlay) is a basis of ecosystem game focused for VinaPhone’s subscribers and external networks connecting to internet. VinaPlay allows users to access and download offline game, interactive games or directly online games without downloading to the device. 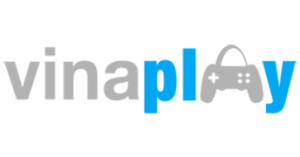 The platform’s sharing chances for developer to meet advertisers and promote their games to Vinaphone’s subscriber base. 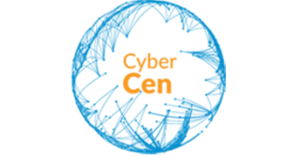 An inspection and evaluation system of information safety for the end-user. The service is divided into 02 parts: •	The survey, assessment, and training service of information safety for the end-use. •	End-user activity reviewing tool – a client based product. Service of information safety evaluation System does not limit the number of users. It is no limit on the deployment scale. Service advantages •	Ability to deploy across a wide range in short run, meet the customers’ needs of assessment and training. •	Manage easily. 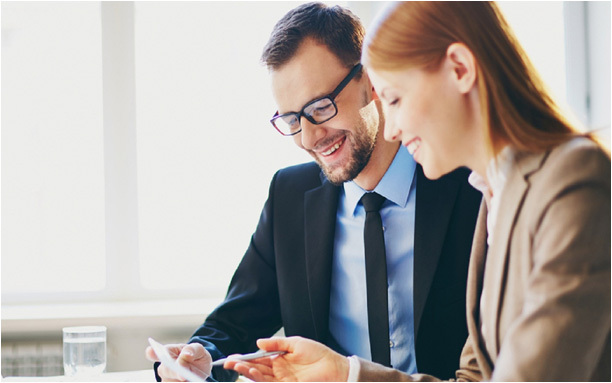 •	Optimize investment in both costs and human resources of implementation. Centech Interactive partners to F-Secure Corporation from Finland for enterprises business provision in Vietnam market. 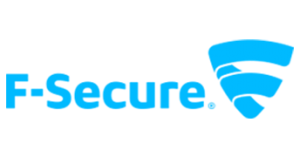 F-Secure’s product is client based security solution to protect customer’s Servers, Email, Workstation, Mobille devices and Virtual network from viruses, malwares and hacker. Call + is utility service that allows customers to make calls even when the account is out of money, for both internal and external network calls. Service connects to Telco IVR and SMS systems. When customers’ account is out of money or less than 2000VND, service automatically sends using guide to customers by these systems. Solution that provides for free Internet for Vinaphone’s subscribers at school locations over 63 provinces/regions, built and developed based on CFi technology by Centech Interative. 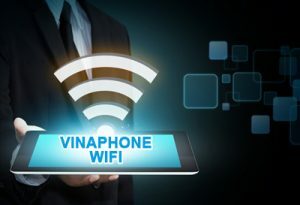 Vinaphone Wifi is implemented via web platform, using browser to display messages. + Free Internet solution with advertisement and hardware system using Access Point devide from Unify to all customers nationwide. + System are built and set up in building, public locations, Beverage store, parks, schools, airports… and other places. + Web-based CFi advertisement broadcasting system are able to diversify by banners, pop-ups, videos, links… + Professional and clear report by impressions and clicks in real-time. You want to join us, but do not know where to start? To meet its development goals, Centech Interactive frequently has a variety of job vacancies. Whether you are a recent graduate or a person with work experience, we guarantee that we will provide the best conditions for the development of your talent. Take some time to learn more about career opportunities at Centech Interactive.